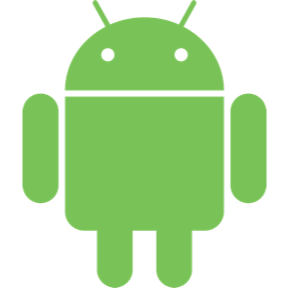 The flexible, easy to use, all in one drawer library for your Android project. Now brand new with material 2 design. 🌟 Best practices in Android develop(final).